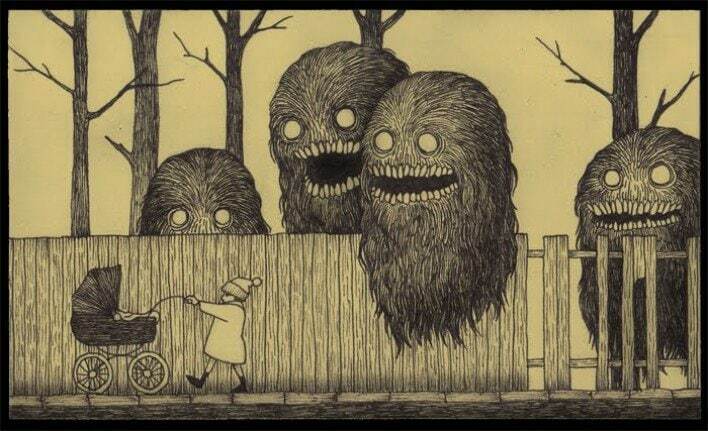 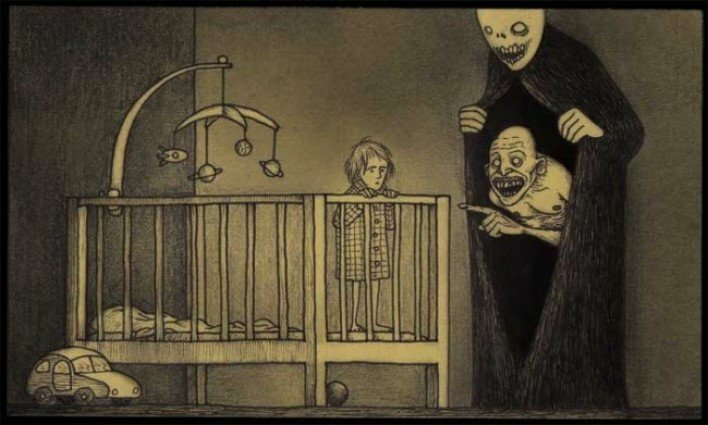 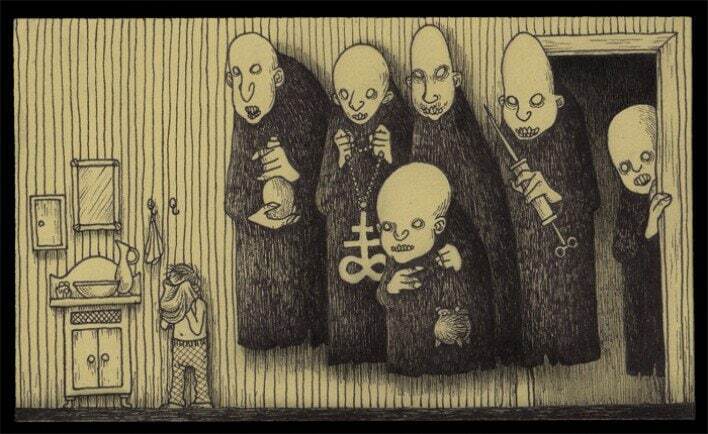 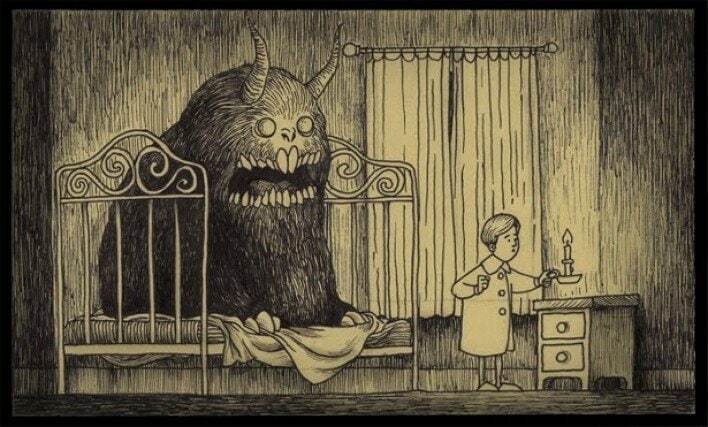 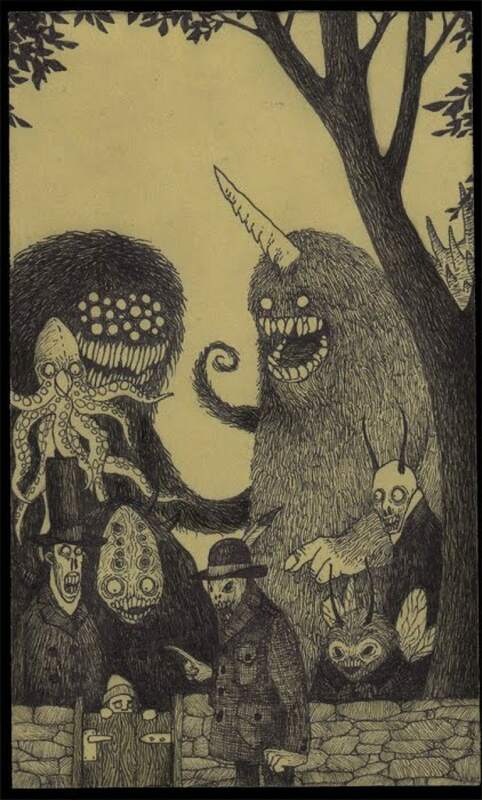 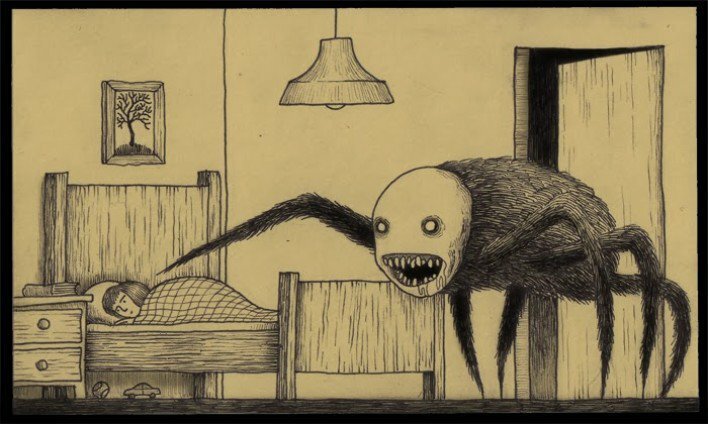 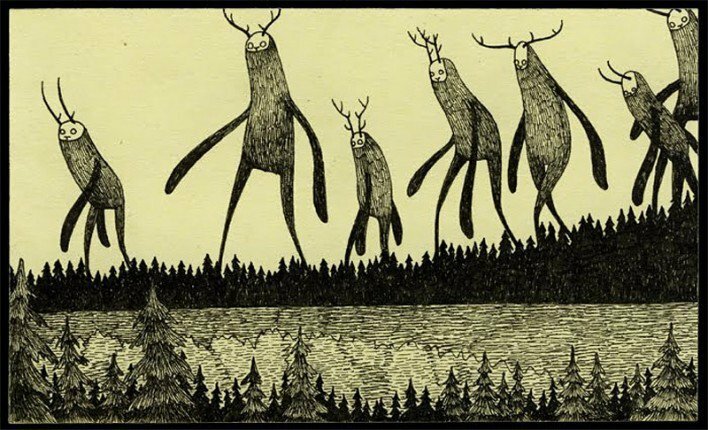 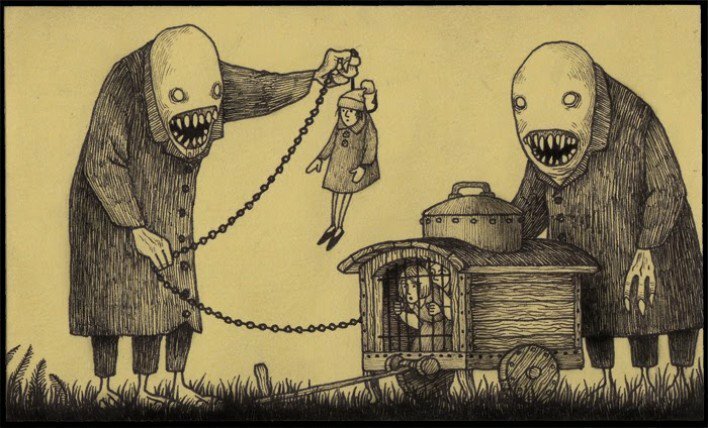 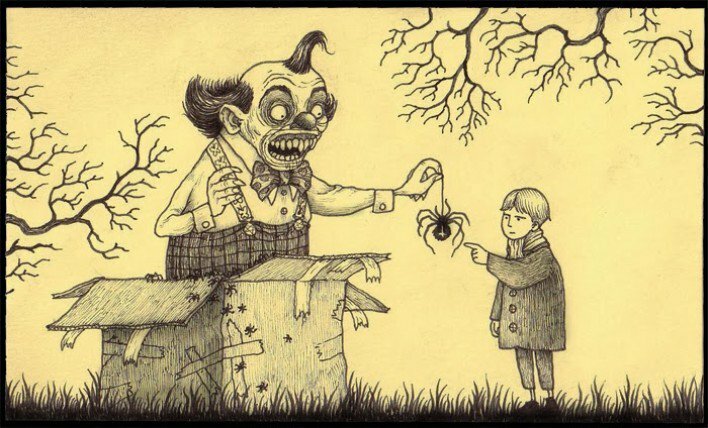 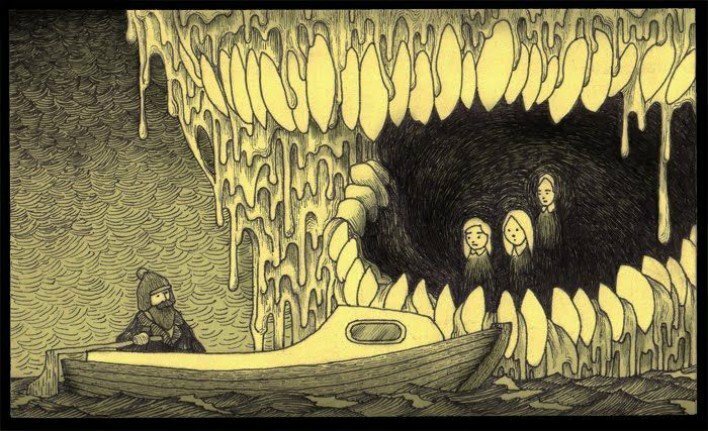 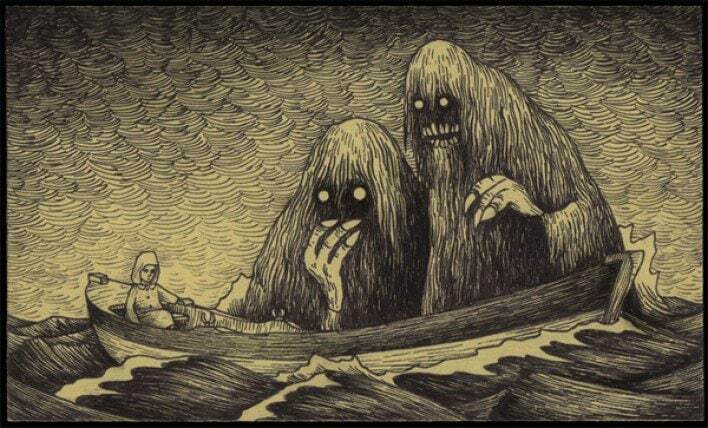 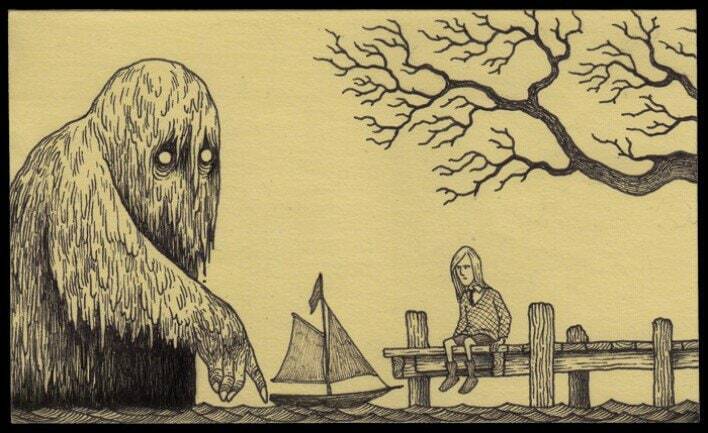 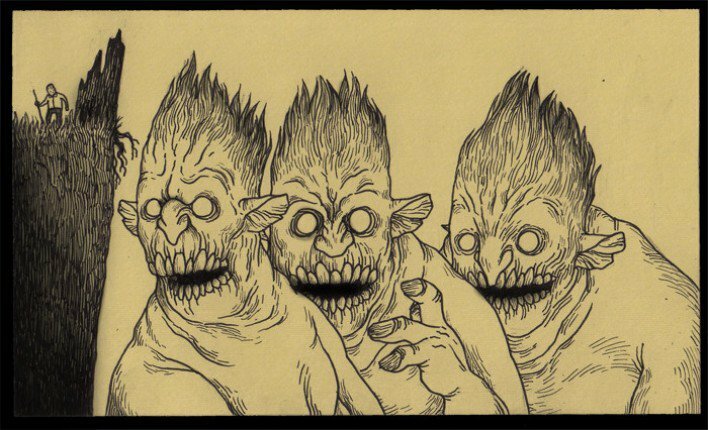 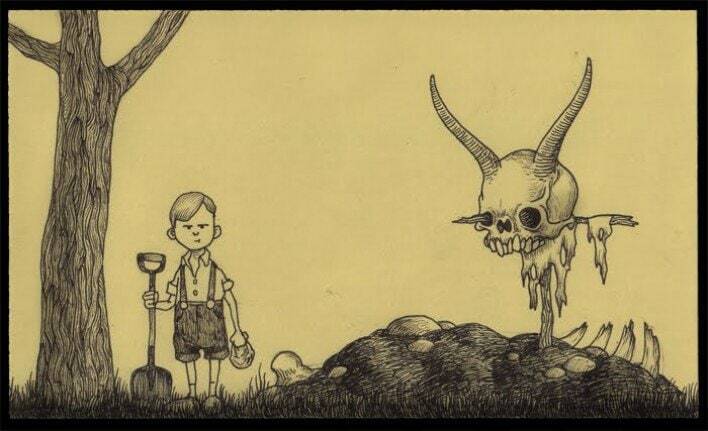 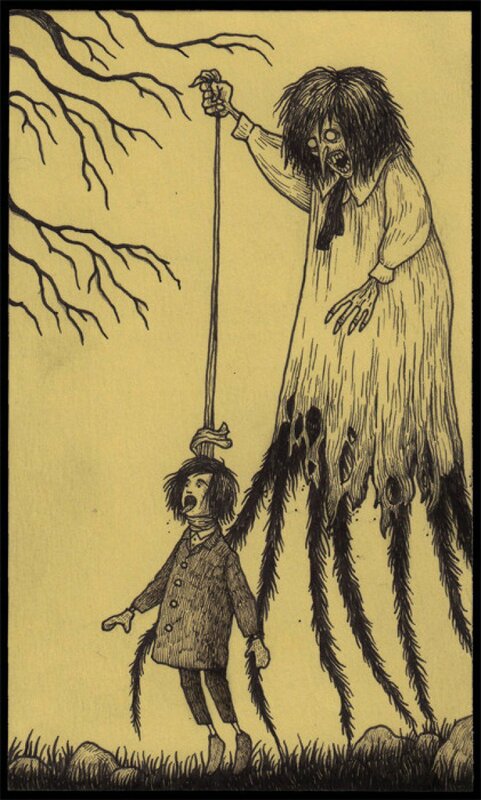 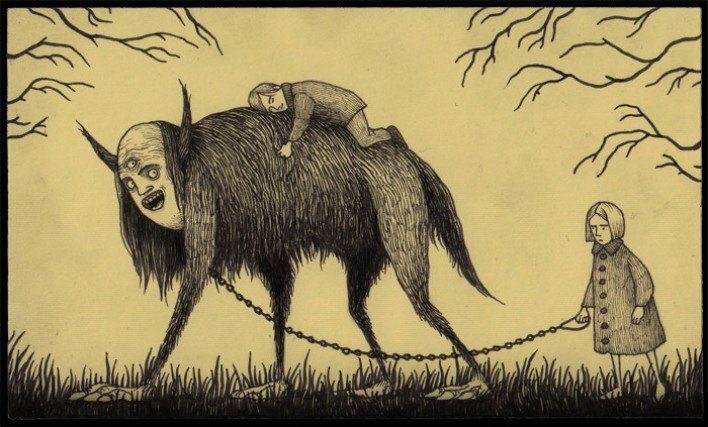 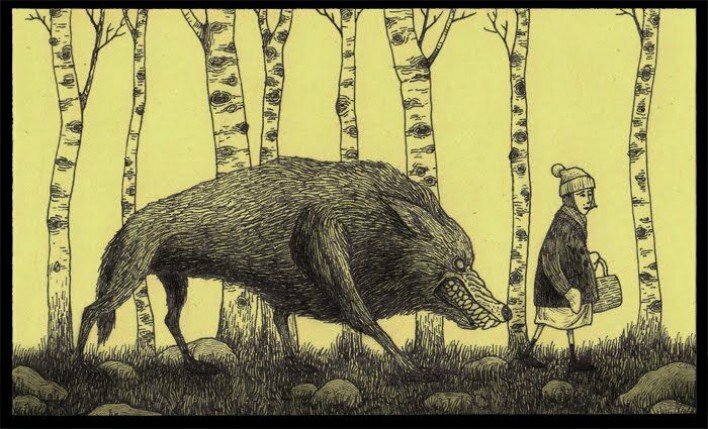 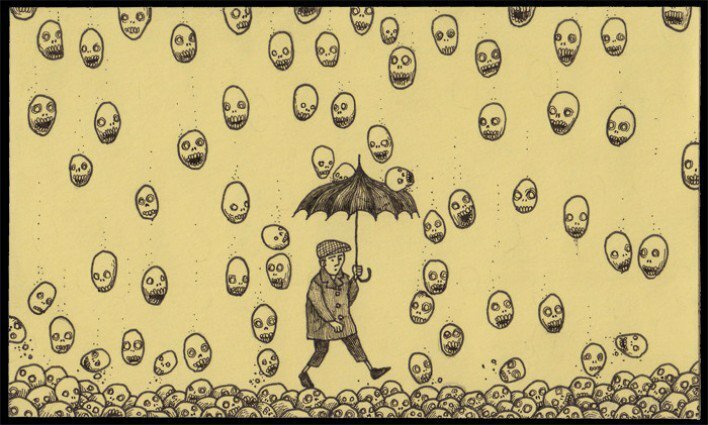 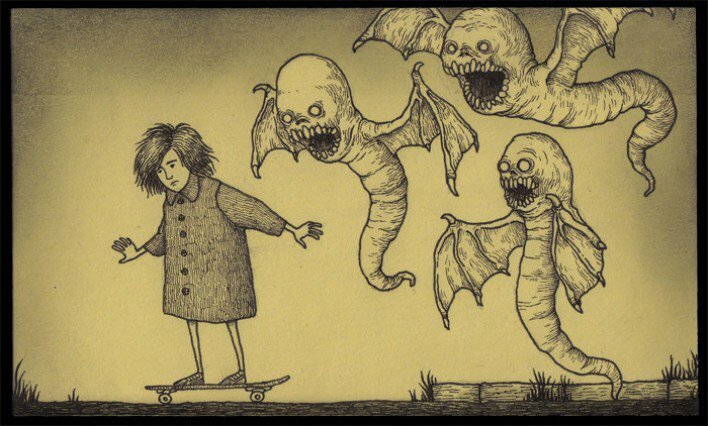 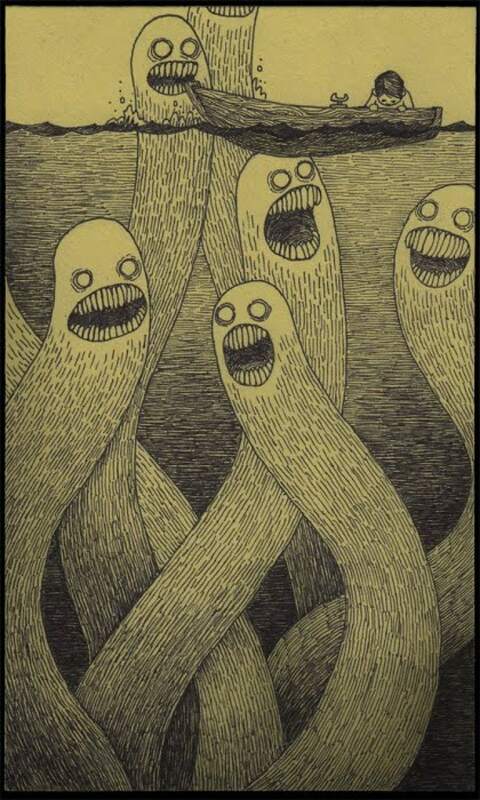 John Kenn Mortensen, who goes by the name Don Kenn, is a Danish artist who draws disturbing monster pictures using only sticky notes as his canvas. 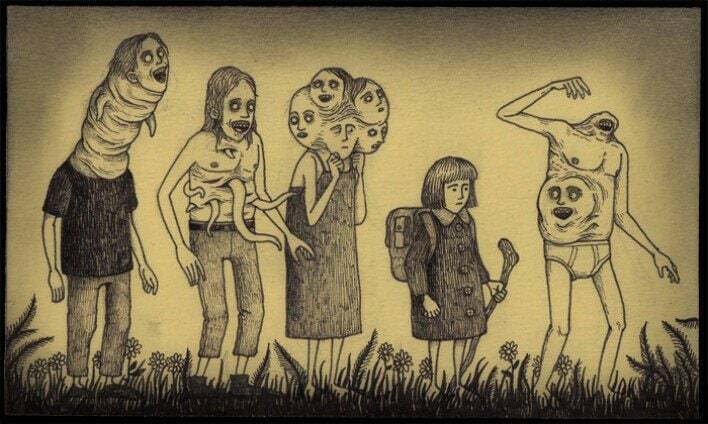 These drawings are brilliantly detailed, and are the product of the dreams small children would have. 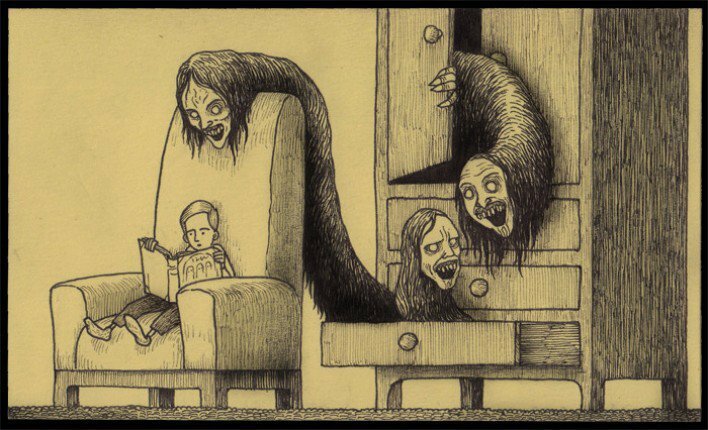 There dark and terrifying but I absolutely LOVE them. 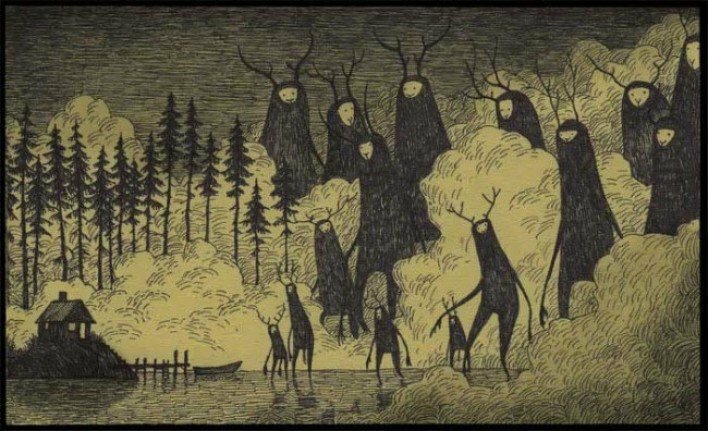 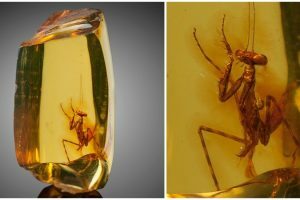 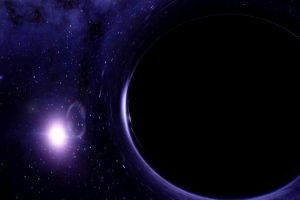 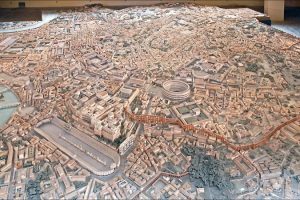 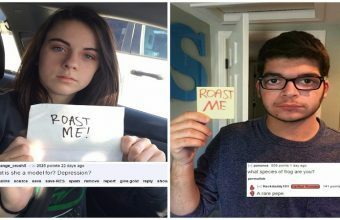 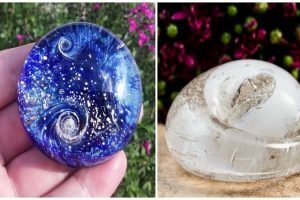 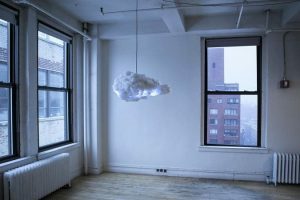 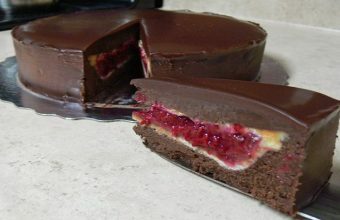 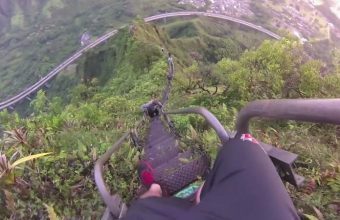 If you would like to see more of his work, you can do so here.